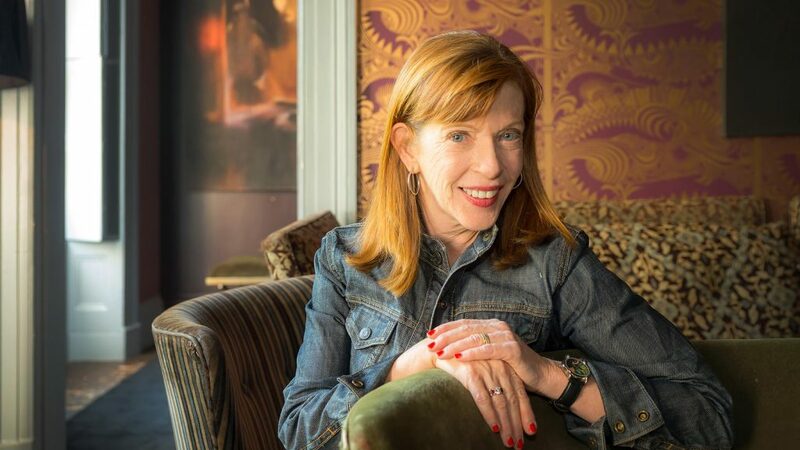 The New York Times bestselling author Susan Orlean has been called “a national treasure” by The Washington Post. Her deeply moving—and deeply humorous—explorations of American stories, both familiar and obscure, have earned her a reputation as one of America’s most distinctive journalistic voices. 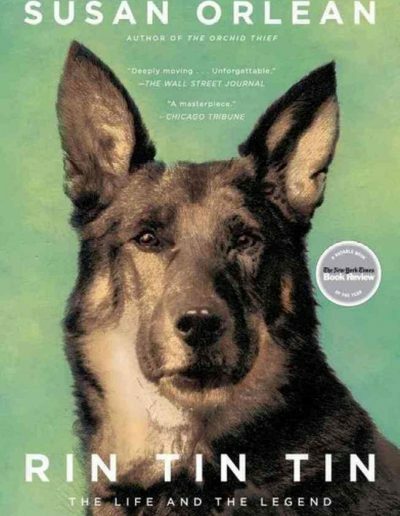 A staff writer for The New Yorker for over twenty years and a former contributing editor at Rolling Stone and Vogue, she has been praised as “an exceptional essayist” by Publishers Weekly and as a writer who “approaches her subjects with intense curiosity and fairness” by Bookmarks Magazine. Orlean is fascinated by tales of every stripe. 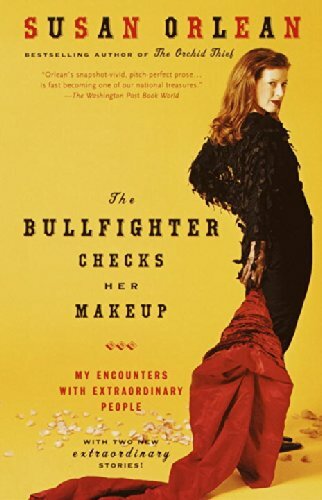 Her profiles and interviews for The New Yorker have covered such wide-ranging subjects as Jean Paul Gaultier’s design inspiration, urban chicken farming, the friends and neighbors of Tonya Harding, the contemporary painter responsible for capturing “the art in the Wonder Bread,” and the World Taxidermy Championships. From the everyday to the outlandish, she has an eye for the moving, the hilarious, and the surprising. 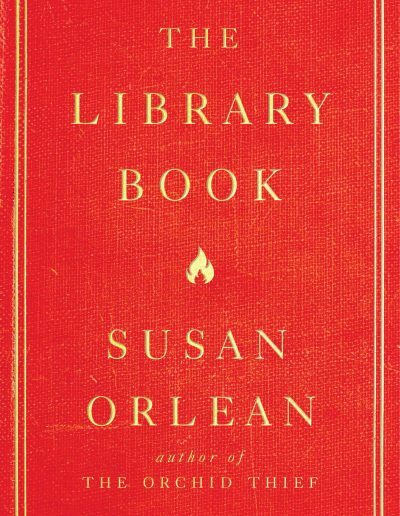 In a career spanning more than three decades, Orlean has also written for Outside, Esquire, The Boston Globe, and more. 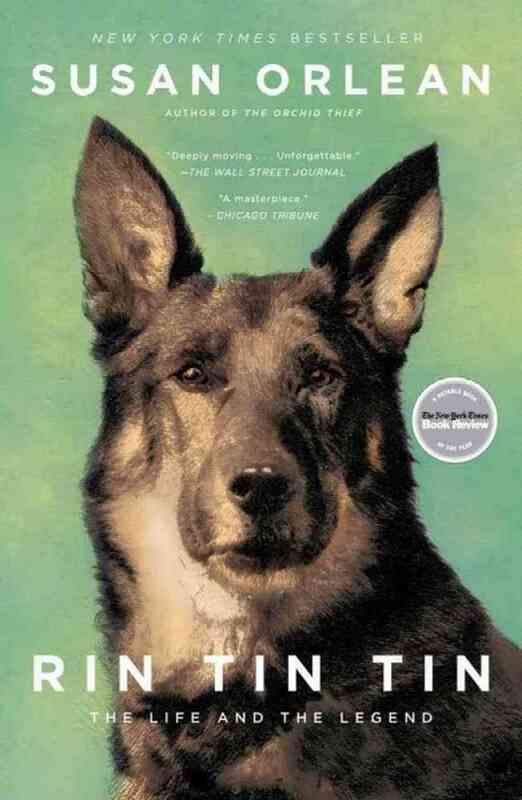 In addition to The Library Book, Rin Tin Tin and The Orchid Thief, she is the author of Saturday Night, a portrait of the varying experience of Saturday night in dozens of communities across the United States. Entertainment Weekly concluded, “I can’t think of a better way to spend Saturday night than staying home and reading this book.” Orlean has served as an editor for Best American Essays and Best American Travel Writing, and her journalism has been compiled into two collections: The Bullfighter Checks Her Makeup: My Encounters with Extraordinary People and My Kind of Place: Travel Stories from a Woman Who’s Been Everywhere. 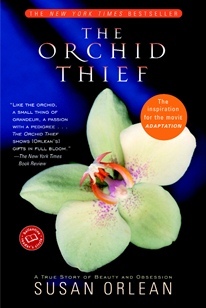 Orlean’s work has inspired two successful films: Blue Crush, the story of young women surfing in Maui, and Adaptation, the metafilm directed by Spike Jonze. Meryl Streep, who portrayed Orlean in the film, was nominated for an Academy Award, as were costars Nicholas Cage and Chris Cooper and writer Charlie Kaufman. Orlean is currently Rogers Communications Chair in Literary Journalism at the Banff Centre for Arts and Creativity in Alberta, Canada. She is also the host, with actress Sarah Thyre, of the podcast Crybabies, a series of candid conversations with creative guests about the books, music, TV, and movies that make them cry. Orlean’s lectures are marked by the same wit and vivacity that have made her writing such a success. She lectures on her books, her encounters with extraordinary people, her experiences traveling the world, the value of ignorance, and women and the media. 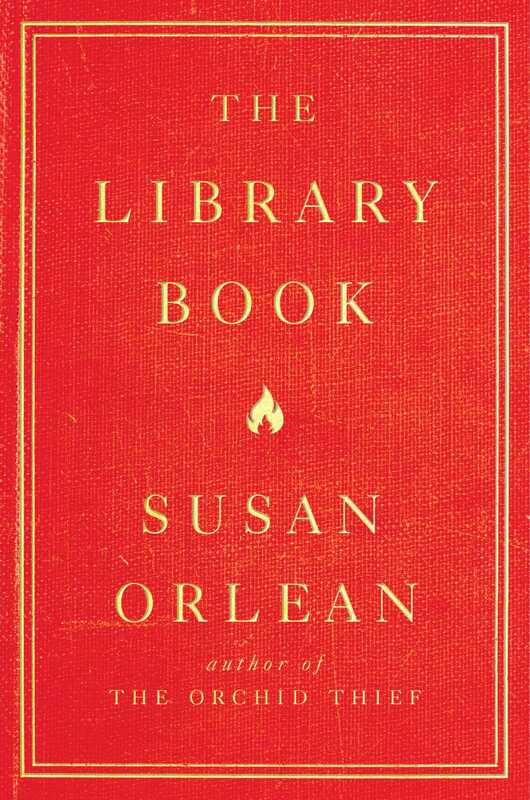 For more information on Susan Orlean, please visit www.susanorlean.com/. Susan will be signing books at lunchtime on Thursday during North Words 2019.